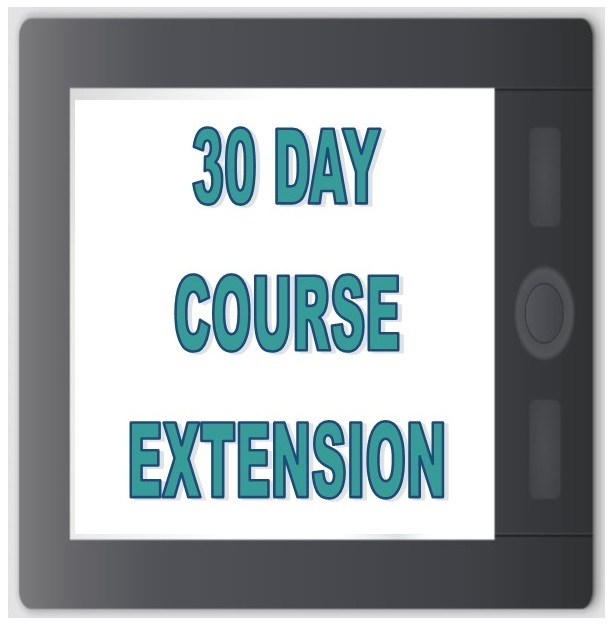 Extensions can be purchased to keep you active in the course past your original 90 days of access. However, courses must be completed while the course itself is valid with the state. See the Student Intro in your course to double check this date. It generally ranges between 1 to 2 years from your enrollment date. 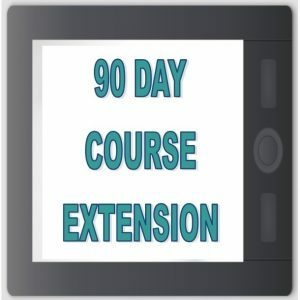 So long as you are within these dates, multiple extensions are not a problem! Note that you will need to allow time for your test or retest during your extension. If you are unable to pass your test or retest during your extension period, you will need to purchase another extension as you will not have access to exams outside of your extension period. We currently have students enrolled in two versions of the 63 Hour licensing course. If your course is titled: KR – Florida Sales Associate Pre-License Course # 0017361, then your course is valid with the state through September 30th, 2020. Both courses are actually the same! Both have all the current laws. The only thing that is different is the end date with the state and the fact that the end of course exams are different. As a school we are allowed to renew courses with the state and extend the valid date by two years. However, we must wait until 120 days before a course expires with the state to do so. We do renew courses, however, it is always a good idea to plan to have your course work done before state expiration dates as we cannot guarantee state renewals. Extensions are manually extended by our staff within 72 hours of having been paid.